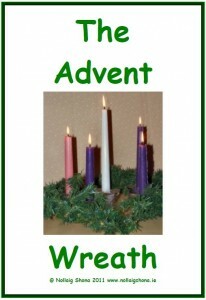 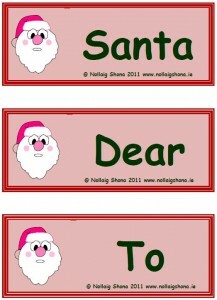 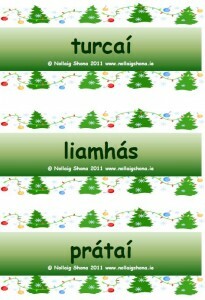 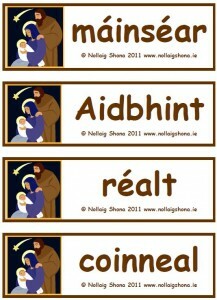 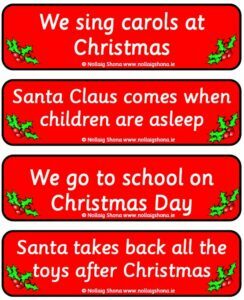 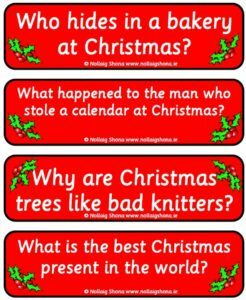 Flashcards with vocabulary for pupils when writing a letter to Santa. 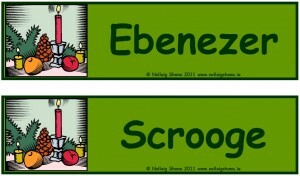 Flashcards to compliment the seasonal story by Charles Dickens (based on Ladybird version). 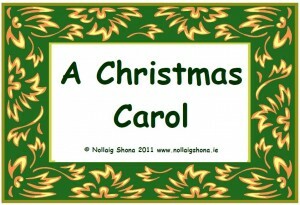 Includes characters’ names and language used in the telling of the story.